Qmediastore.com is the online store for QTC Computer Systems, Inc. We have been serving our local customers for over 15 years in our Santa Ana store in Southern California. Our goal for developing Qmediastore.com is to better serve our customers. 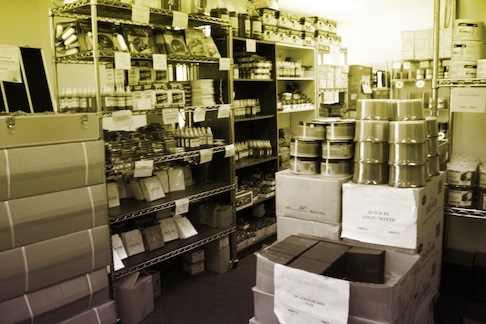 We specialize in all kinds of CD/DVD recordable media, duplicators, CD/DVD cases, sleeves, aluminum storage cases, printing, and paper supplies. Thank you for visiting us. We look forward to meeting you in our store.